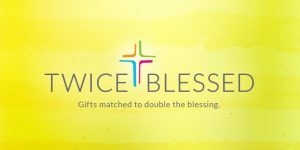 To put Christian principles into practice through programs that build healthy spirit, mind and body for all. Core Values: Caring: to demonstrate a sincere concern for others, for their needs and well-being. 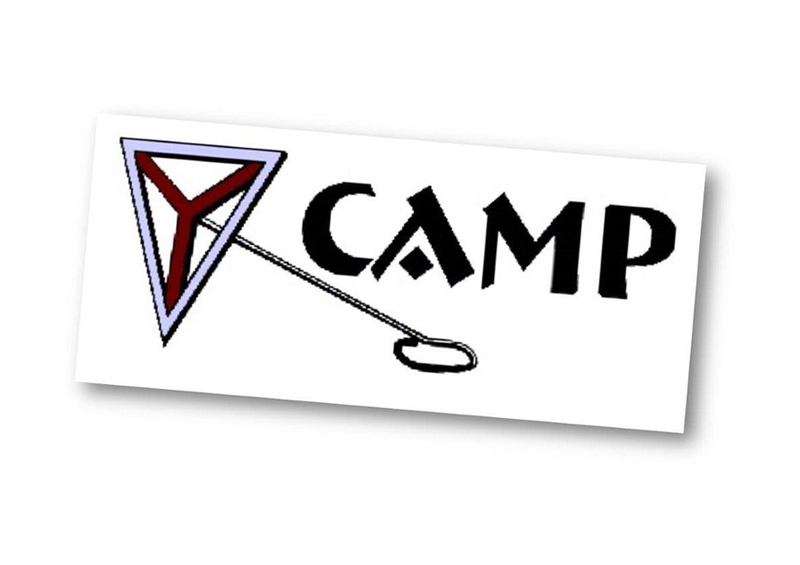 Triangle Y camp is located in Garrison ND, funds raised will support the camp by allowing children to attend.